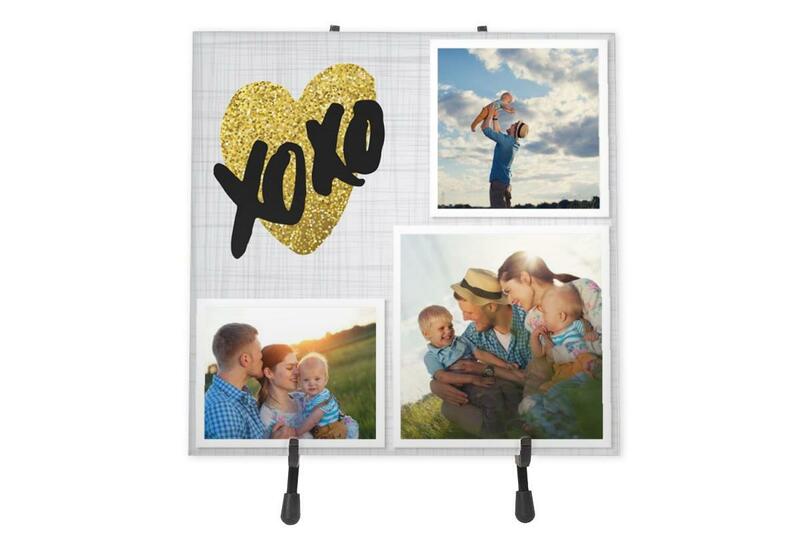 Tis the season of XOXO, and let us share those hugs and kisses in a truly artistic fashion. 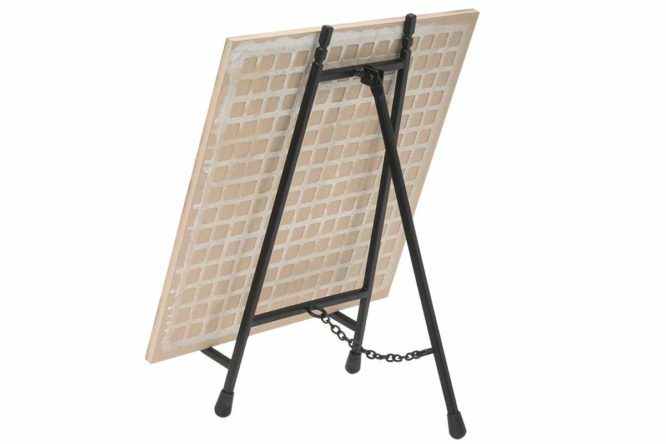 This ceramic photo tile with stand is the perfect addition to your kitchen, bathroom, living room, or office. Spruce up your favorite room with a contemporary, elegant look, or provide an inspirational reminder with your favorite quote. 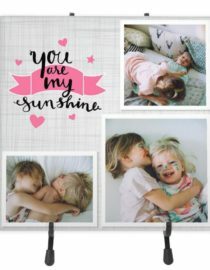 Our ceramic photo tile prints will be that perfect desktop or bookshelf display item you have been looking for. 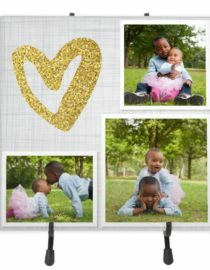 Each of our photo tiles will have your photo printed on one side and include a black easel stand measuring 9″ high.